To promote the academic value and medical functions of Traditional Chinese Medicine and Acupuncture. Let traditional medicine benefit all patients! 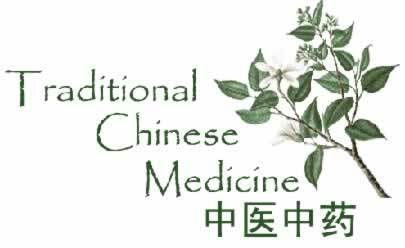 To improve the professional standards of the acupuncture industry; to make efforts to flourish Chinese Medicine and acupuncture in the United States. To join all acupuncture practitioners in maintaining the legitimate rights, interests and social status of the Acupuncture/Chinese Medicine profession. We are California State Licensed Acupuncturists, just like you! We seek to support our Acupuncture Professional by providing minimal cost, local, and high quality Continuing Education seminars for San Diego-based Acupuncturists. California Alliance of Acupuncture Medicine (CAAM) was established in the United State of America in year 2002. The members are all acupuncture/TCM practitioners. “many chopsticks together can’t be broken,” as the saying goes. Our San Diego association operates autonomously as a “Chapter” of this Alliance. Note: Include 5 seminars (6 CEU each) per year, total of 30 CEUs. Sign up for free to receive seminar announcements. Become a member upon payment of annual package. Website is sponsored by BioInfoRx, Inc.